GREAT LOCATION! 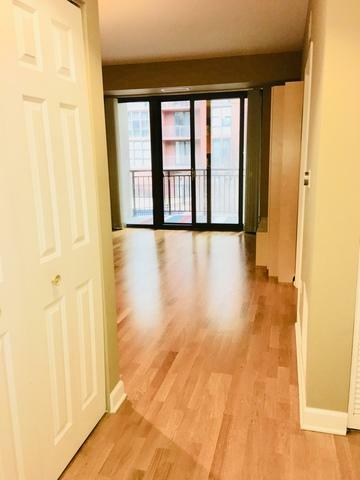 Beautiful large 1BD Corner Unit. 24x7 terrace overlooking courtyard! 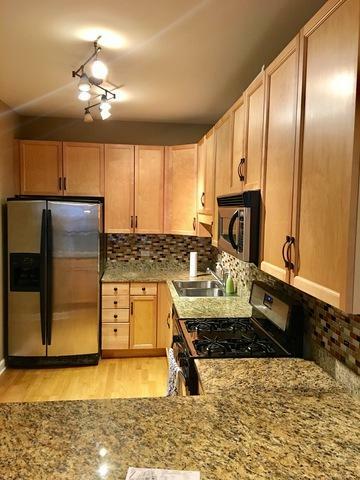 Granite countertops w/glass tile backsplash, maple cabinets, SS appliances, hardwood floors, large walk in closet, huge bath:soaking tub w/rain shower & granite top vanity. Nest thermostat. Custom window coverings, in-unit laundry. Secure indoor parking included. Walk or roll to public transportation & lakefront. CTA (Red, Orange, Green and multiple Bus Routes) at the end of the block. 24 Hr doorman and maintenance staff. Pool w/locker rooms & sundeck. On-site vegetable garden/composting area. Dog Run. 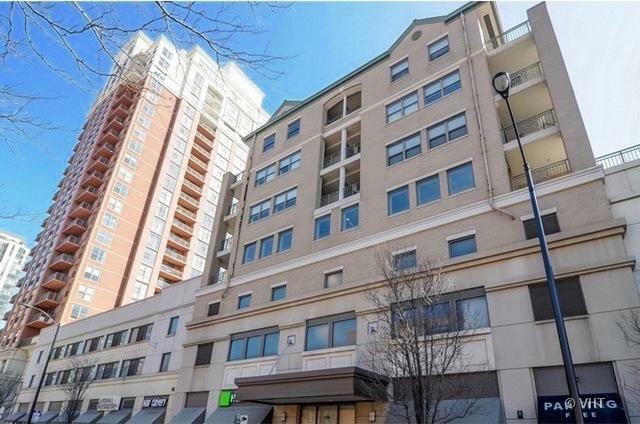 Walking distance to Starbucks, Trader Joes, Jewel, Walgreens, Target, Roosevelt Collection shops, restaurants and theater. A few blocks from Grant Park and the Museum Campus. Guest suite available on-site. 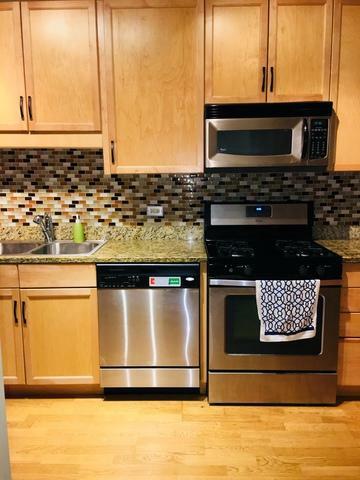 Listing provided courtesy of The Margie Smigel Group, Llc.